Pain and suffering. 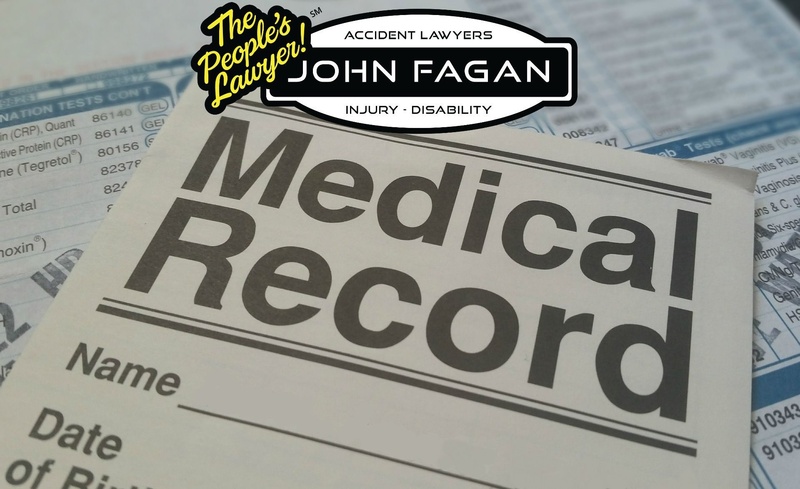 You may be entitled to get compensation for pain and serious discomfort you suffered during the accident and in its immediate aftermath — also for any ongoing pain that can be attributed to the accident. Learn more: What is Pain and Suffering?